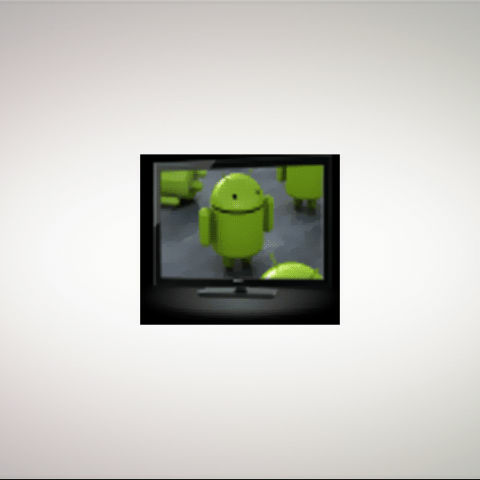 With Apple TV and Roku already out in the market, did you think Android would stay far? Obviously not. Westin AmLogic Enjoy TV showcased its Android TV at Computex 2011. Just like other set-top boxes that we have seen in the past, the Westin AmLogic comes in a light box which has a range of output ports, which connect to your LCD TV. It has USB ports on the side as well as SD card slot for attaching external hard drives. The device shows an Android FroYo user interface and it comes with a very unique remote control called as Air Mouse, which you can wave in the air and see the pointer on the screen. The remote accomodates a QWERTY keypad which can be used for typing out long sentences by holding the remote control in the landscape mode. So let's check out a new type of set-top box that should soon flood our markets. We also got our hands on an Android Media player. which was the first home video game console? Can we make video calls through tv using Amkette EVO TV ?